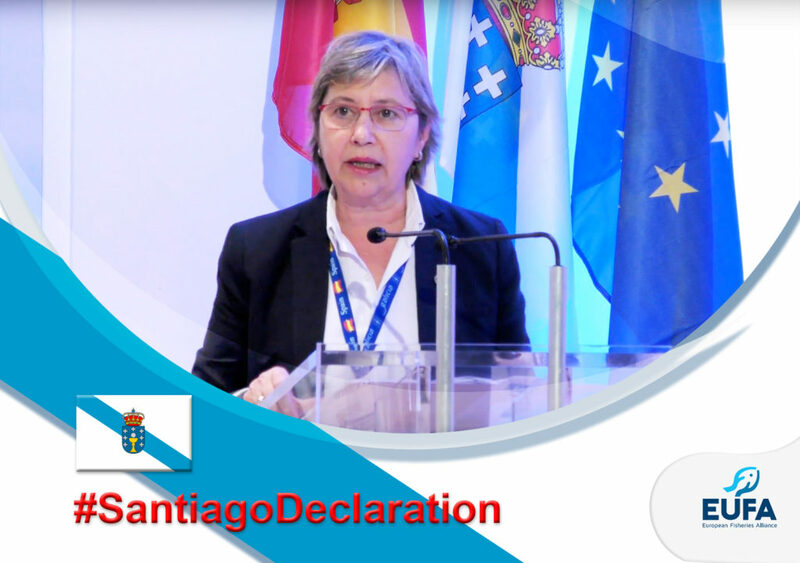 Santiago – Today, the European Fisheries Alliance is celebrating the one-year anniversary of the launch of the Santiago Declaration. One year ago, representatives of coastal communities from across the European Union came together in Santiago de Compostella, in Spain, in order to take a common stand and call upon EU decision makers to protect the economic future of their communities during the Brexit negotiations. As a result of this process, Galician President Alberto Nuñez Feijóo laid the first of many signatures under a common statement and the Santiago declaration was officially launched. The declaration, signed by dozens of coastal communities from EU Member States potentially impacted by Brexit, calls for vital fishing interests to be defended in the Brexit negotiations, as the future of the fishing communities is dependent on the outcome of Brexit. One year later, Brexit negotiations have entered a decisive phase and fisheries remains an important topic given that the United Kingdom and the EU share limited resources as well as interdependent ecosystems. Hence, reciprocal access to fishing grounds and markets with the United Kingdom remains our priority. Additionally, post-Brexit cooperation on sustainable management is necessary to ensure the economic livelihoods of fishing communities and the future of the fisheries sector in Europe. The full text of the Declaration of Santiago de Compostella can be found here.